The counterfeit coin riddle is derived from the mathematics field of deduction, where conclusions are systematically drawn from the results of prior observations. This version of the classic riddle involves 12 coins, but popular variations can consist of 12 marbles or balls. 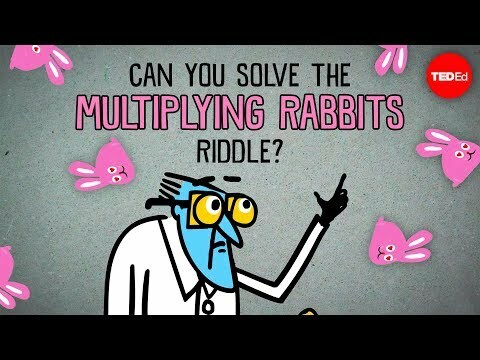 Part of the appeal of this riddle is in the ease with which we can decrease or increase its complexity. A simple swapping of a few key words drastically alters the problem’s difficulty. To make the problem simpler, for example, we can reduce the total number of coins to 9. To further simplify, we can reveal whether the counterfeit is lighter or heavier at the onset, as is shown here. For a harder version of the problem, start with 39 coins and four weighs. 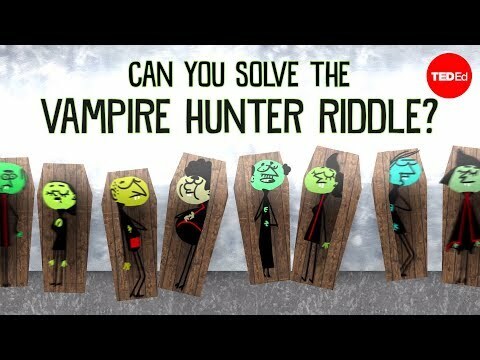 In all cases, the counterfeit coin riddle offers a fun introduction into the world of deductive reasoning. 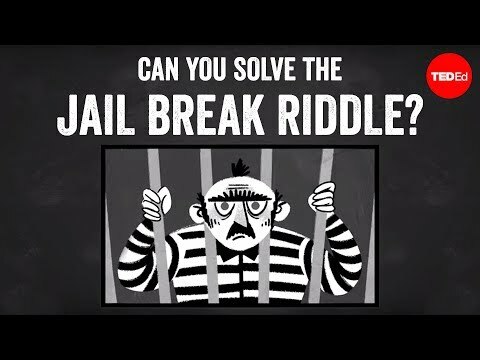 Many people find this riddle more complex than it initially appears. Why do you think this is?